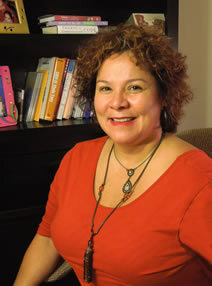 Belinda holds a Master of Science Degree in Counseling and Psychology and has 26 years of experience in counseling. She is Bilingual and fluent in Spanish. Belinda is a Retired United States Navy Chief who served our country for over 20 years. Her specialties include Women's Issues, Domestic Violence, Rehabilitation of Incarcerated Offenders, Substance Abuse Recovery, Thought Disorders, Depression, Anxiety, Mood Disorders, Anger Management, and Employee Assistance. The counseling services she offers are Individuals and Couples Counseling, Family Counseling, Group Counseling, and Counseling for Veterans.